We, at Driven Motorwerks exist because car owners desire performance enhancements or individualization. Express yourself and let us make your dreams come true! From wheels and suspension setup to complete make over projects, no job is too small or too big. Check our dealer links and Vivid Racing HK for parts information! Contact us with enquiries or interest. Frando has been manufacturing brake components for over 20 years. Frando’s clients include a well known US motorcycle company as well as OEM for Japanese/US automotive performance brake kit brands. 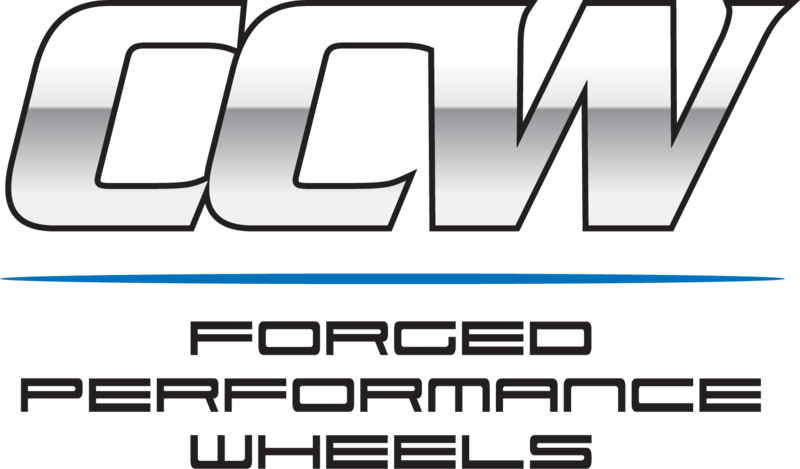 CCW is a US manufacturer of high quality custom forged wheels. The wheels are very popular amongst both track day enthusiasts and street cars in America. Driven Motorwerks is a dealer for CCW in Hong Kong.